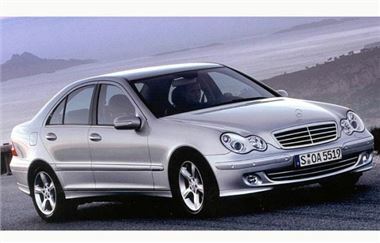 www.neautos.co.uk offers are brokers this latest list for used Mercedes which are Retail prepared ready for sale. There is a £150 admin charge to be added to these vehicles which includes delivery to Warrington. Look hard through the list and you'll find some real bargains such as an 0y R320CDI for 2007R320 CDI LWB SE Automatic for £30,050 + £150.